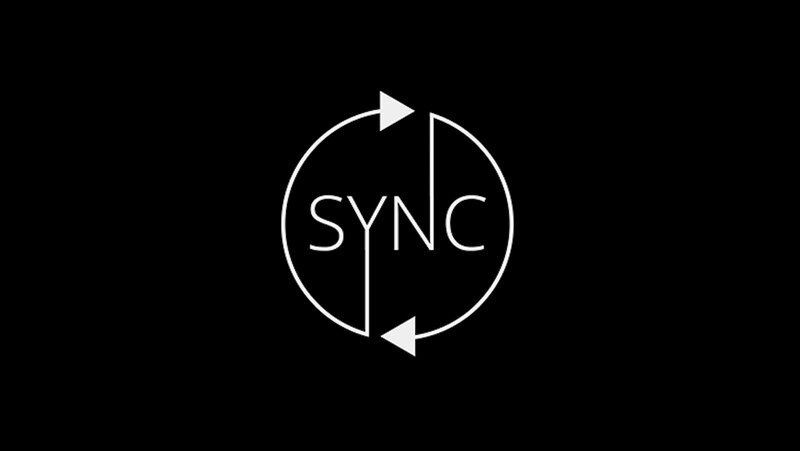 SYNC is our youth group for kids in 6th – 12th grades at Word of Grace. Every week the students gather for a time to hang out, play games, and hear from the Word of God. Throughout the summer months they will be taking part in Camps and “Water Wars.” Contact Isaiah for more details.